Dogwood trees are native to Eastern Asia, and make for gorgeous bonsai trees. These trees produce large four-petaled flowers in late spring, producing an extremely flashy tree. After the flowers die back, a large red berry remains. The trunk of this tree has exfoliating bark which gives it an old look very early. 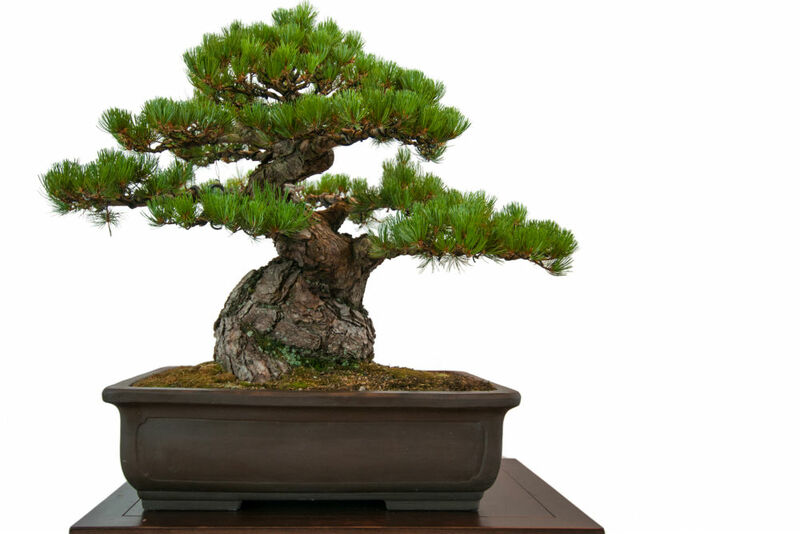 This tree is one of the most beautiful outdoor bonsai species to grow. This bonsai requires an immense amount of sunlight. That, in turn, requires frequent watering to compensate for the extra drying in the soil. 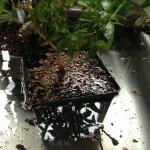 Water your bonsai by placing the pot in a tub of water for a few minutes. Let the excess water run out before returning the pot to its original location. 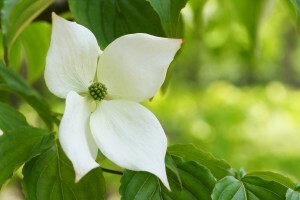 Dogwoods are outdoor bonsai, and will not survive without a dormant season. You can bring your bonsai indoors for special occasions, just ensure that you return it after a few days. Dogwoods enjoy as much sunlight as you can give them. Pinch back new growth to maintain shape in areas that are already at desired foliage levels. Wiring should be done in fall when the branches have already expanded. Watch wires closely to ensure they are not overgrown. This will cause scarring on your branches if you are not careful. Repot this species when the root system has filled the pot. This is typically referred to as the tree being “rootbound.” When this tree believes that it has no room to expand its roots, it will also stop growing above the soil to compensate. This is their natural ability to ensure that they do not outgrow the root support. This typically occurs every two years, and should be performed in early spring. Repot Dogwoods with a soil with plenty of drainage. As with any bonsai, fertilizer is vital to having a healthy tree. Fertilizer replenishes the nutrients washed away with the increased watering. This tree should be fed every other week during the growing season, then monthly through fall and winter.